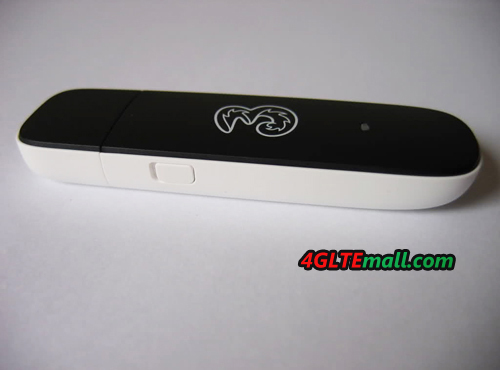 HUAWEI E353 3G USB Modem, also name E353u-2 3G Surfstick, is one of the hilink 3G USB stick which could help PC to connect network at HSDPA 21Mbps and HSUPA 5.76Mbps. It’s not the newest USB modem, but it’s widely used in industries area. It’s longer than its predecessor HUAWEI E182E and E1820 UMTS Stick. 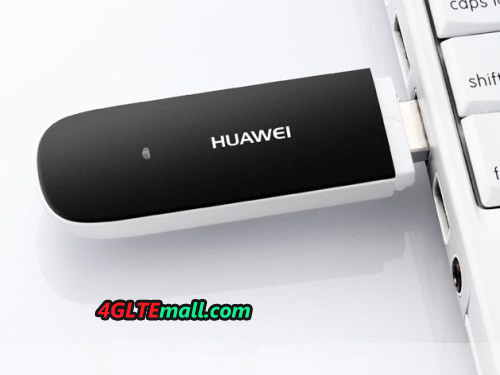 With new software and upgrade in connection performance, HUAWEI E353 Internet Surfstick is the proved to be the reliable 3G USB dongle to access internet. 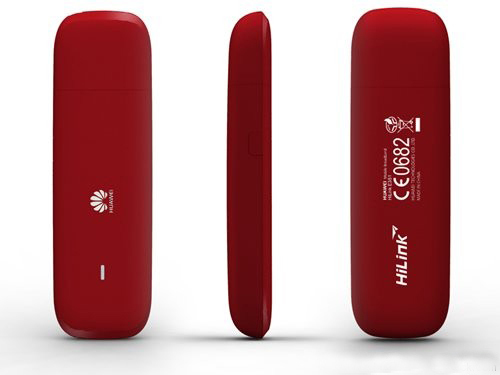 Here now there is new HiLink HUAWEI E369 3G USB datacard available, which also support HSPA+ 21mbps download speed and 5.76Mbps upload. The difference between them is that HUAWEI E369 Internet Stick supports 5 bands for 3G, they are WCDMA 850/900/1700/1900/2100MHz. 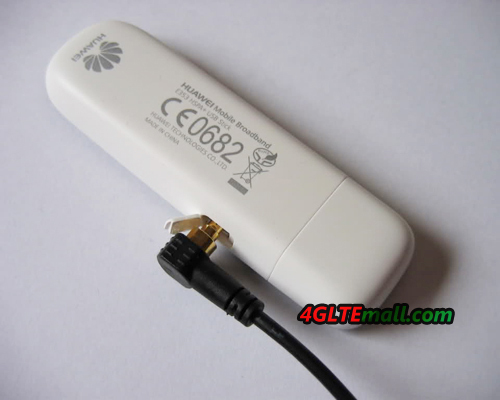 So HUAWEI E369 UMTS stick could supports almost all the 3G network all over the world. But high spec means high cost, if you can use HUAWEI E353, it’s also reliable and budget 3G modem for consideration.